I’m writing to introduce myself and establish a rapport that will allow for greater collaboration in the spirit of supporting our students. With the appointment of Felicia McGinty to Executive Vice Chancellor for Administration and Planning this past summer, I was promoted from Senior Associate Vice Chancellor for Student Affairs – a role that I held for four years – to the Vice Chancellor for Student Affairs. The Division of Student Affairs is here to facilitate interactions among students, faculty, and staff to promote students’ academic success and their personal and professional development. To provide this support, I’m asking for your assistance in connecting students to the many resources available, and asking for your continued partnership to ensure that all Scarlet Knights are thriving on the Banks. Throughout the year I will be sending emails to students reminding them of the many resources available, especially during those times of year that are most stressful. Attached is the email sent to students on the first day of classes. If you are aware of a student in need of support, please do not hesitate to connect them to the Office of the Dean of Students, or email me directly. 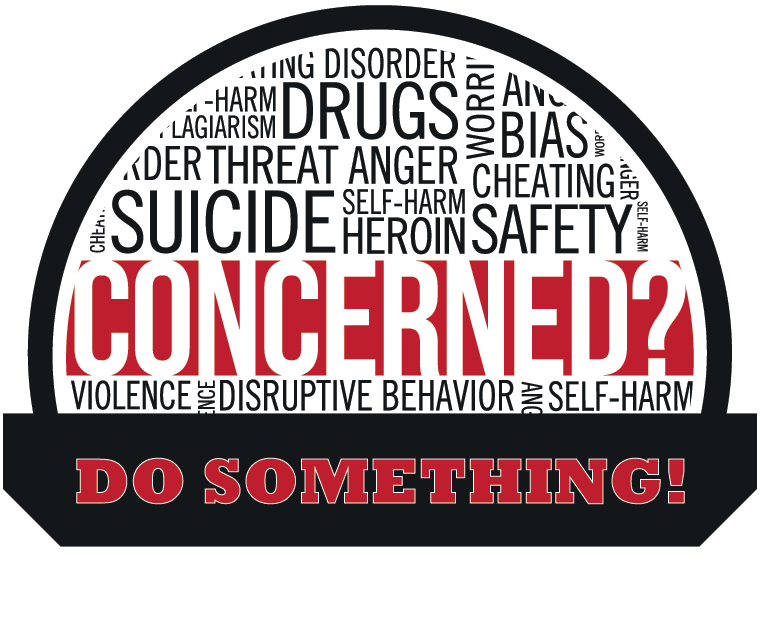 You can also anonymously share a student concern by utilizing the “Do Something” link on any of the Student Affairs websites.